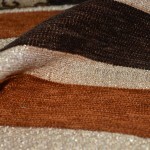 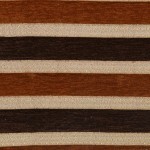 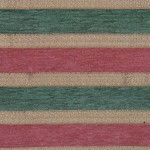 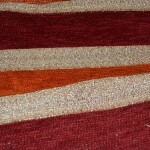 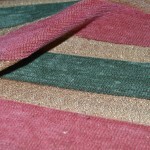 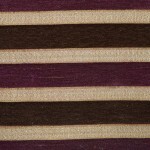 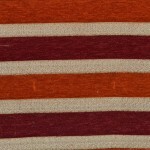 Kingston is a Thick Chenille fabric with horizontal stripes. 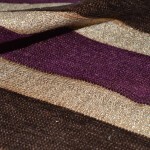 100% Polyester Fabric is perfect for Heavy Curtains and Upholstery as well as Cushion covers and all soft furnishings. 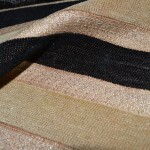 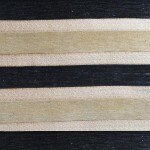 Fabric is available in more than 5 colours.